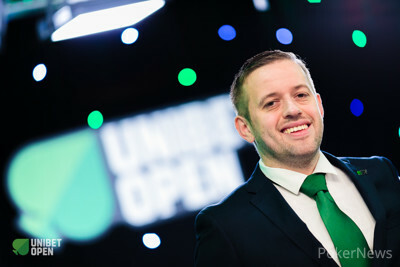 Unibet Open Tournament Director Kenny Hallaert has always had a job ever since he started playing poker in 2004 including for the last decade in the poker industry. He was approached by Unibet a couple of years ago and agreed to become the Unibet Open tournament director the day before the 2016 World Series of Poker Main Event began. He impressively made the final table in the Main Event. It was the last year the tournament featured the November Nine and after a couple of months break he took sixth place for almost $1.5 million. 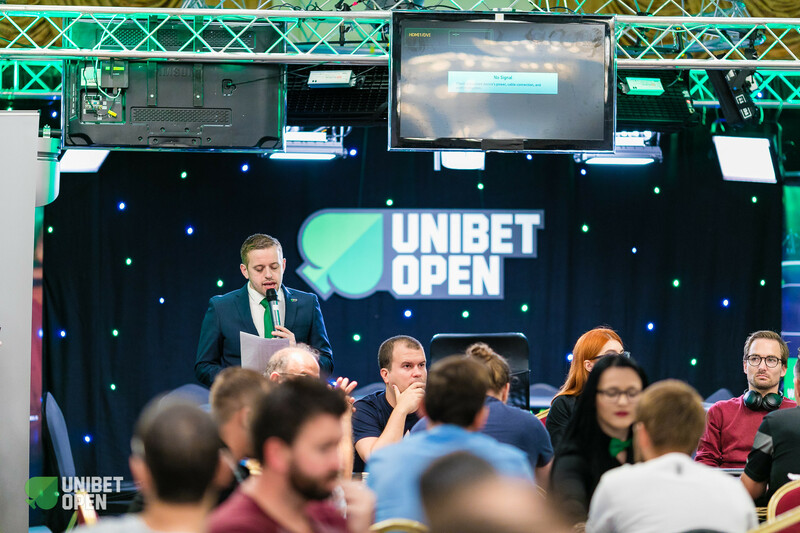 However, the announcement wasn’t made until after Hallaert made the final table, leaving open some public speculation about the timing of his agreement to join the Unibet Open team. “In 2016, I decided to work for the Unibet Open,” said Hallaert. “I had an agreement with Unibet the day before I started playing the Main Event. Unibet Open’s Head of Live Events Nataly Sopacuaperu was in Las Vegas during that summer and we had a final meeting just before I started playing the WSOP Main Event. It wasn’t communicated to the public straight away since there were still some things that needed to be taken care of. Then all of a sudden, one week later, I made the final table of the Main Event. But, the timing was a whole coincidence. Hallaert’s passion to play poker hasn’t slowed down since becoming the Unibet Open tournament director and he still finds plenty of time to play the game he loves both live and online. For many, it would be easy to quit working a day job after winning a seven-figure haul at the WSOP Main Event. However, this thought never crossed Hallaert’s mind. We were curious whether Hallaert is treated different as a player by the other players when battling it out on the felt. Hallaert elaborated that tournament directors can look at the same situation differently. Hallaert feels his experience on the felt has also helped him as a tournament director.